Website developers continually seek new and innovative ways to display information that reaches audiences in an efficient and effective way. 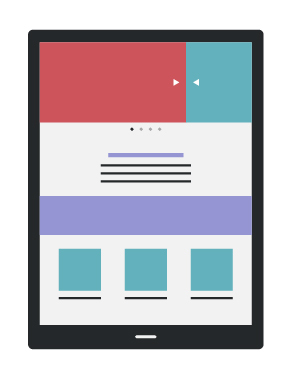 Occasionally, usability and design meet to create a new layout or format that revolutionizes the way websites are built. Some updates, however, seem useful in theory, but are not in practice. One recent trend uses automatic image sliders or carousels that seem useful for providing a large amount of information while taking up limited space above-the-fold. The moving images and additional text, however, are generally disregarded by users because they find them distracting or assume they are ads. Those that do look at the automatic image slider only interact with the first slide, rendering the remaining slides are irrelevant. Finally, carousels reduce accessibility for major user groups reducing the general effectiveness of the website overall. Notre Dame did a similar study – testing their own website’s carousel header finding that only 1% of total visitors click through from the rotating images. In fact, 84% of users only interacted with the first slide, rendering the remaining slides useless. Even if the website does not automatically move the slide as suggested by Neilson above, and allows users to participate at their own pace, there is no incentive for users to interact and they will move on to other areas of the website. As more than 84% of users do not interact with secondary or tertiary slides, we can assume that information is lost. Designers reserving key information for header carousels are actively nullifying the information’s effectiveness by putting it on sections of the website users will never see. If information is important for users, put it out front and keep there. While some users choose to disregard automatic image sliders, there are large user groups who simply cannot interact with the interface. According to the Neilson Norman Group “Moving UI elements usually reduce accessibility, particularly for users with motor skill issues who have difficulty clicking something before it’s taken away.” Many companies spend time and effort making their websites accessible and compliant with ADA requirements. 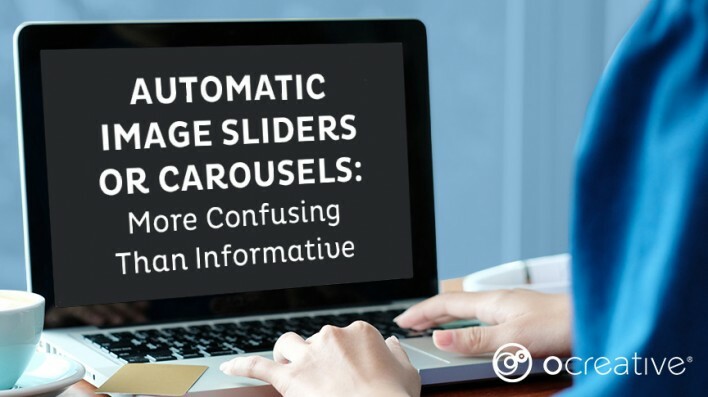 As a web design agency, we are often asked if we can produce carousel headers, and while the answer is yes, we strongly discourage their use. 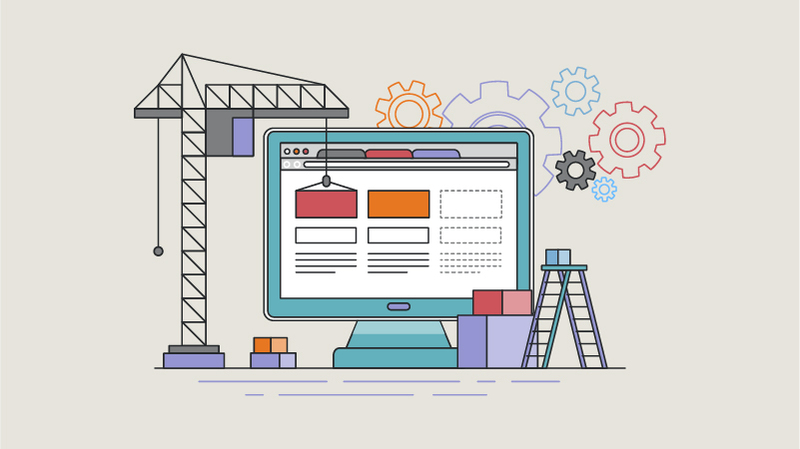 Websites are generally meant to be engaging and provide useful information in a meaningful way to help users achieve whatever the objectives of the site may be. To create the best user experience, highlight the most important information in static sections of your website that can be easily viewed. Understanding user trends, evaluating information layout and display, and writing copy that is effective is no small undertaking. If you are unsure of the usability and accessibility of your site, contact Ocreative for a consultation.